Around 18 cyclists enjoyed the river ride last Saturday, led by Peter. Coffee was, as usual, at Barwon Edge. Thanks to Peter and to Michael who was tail ender. 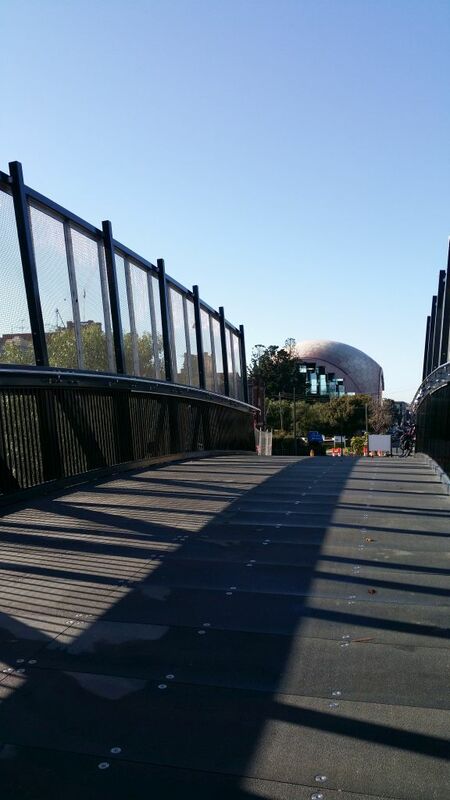 On my way from the rive to The Bicycle Show, I tried out the new bridge over the railway on Little Malop Street. It’s wide, and has a separate path for cyclists and pedestrians. Thanks to City of Greater Geelong for adding this new infrastructure to our cycling city. If you’re not riding on Saturday, tune into The Bicycle Show – 94.7 The Pulse FM – to hear our own Heather Howard presenting with Angelika and Maria. Rod and Doug are also regular guests. 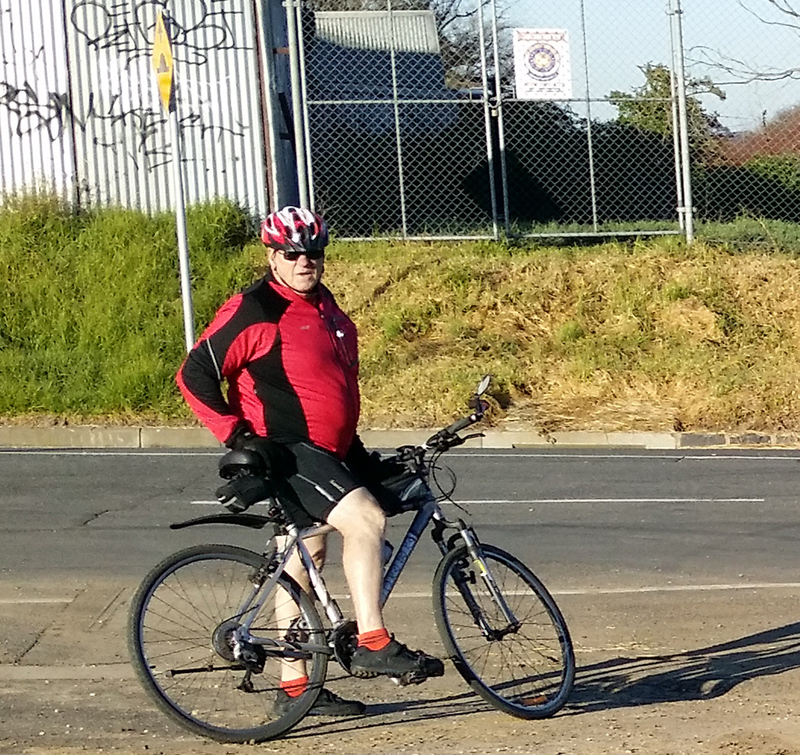 Next Saturday’s guest will be talking about the new shared paths around Kororoit Creek in Port Philip. This entry was posted in Ride reports and tagged 94.7 The Pulse FM, Barwon Edge, Barwon River Circuit, The Bicycle Show by hlyth2013. Bookmark the permalink.